But wait, there’s more! My better half, who has the grace to be inspired by my nagging (sometimes), has also produced the cover image for my second novel, GLORY DAYS. Like MOON, it’s a historical novel set in 1915, but that’s where the resemblance ends. Rosalie “Red” Munro has grown up riding and shooting on California’s central coast. 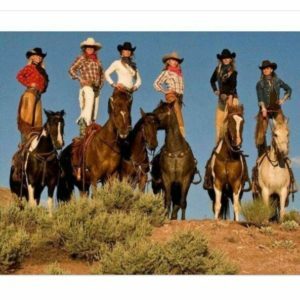 When her beloved father dies and her rich fiancée schemes to sell off her ranch, she flees on horseback. Hired by a ramshackle Wild West show along the new Highway 101, she encounters enemies and allies — including the enigmatic Johnny Black Dog. With a powerful family and a rival performer both after her, it’ll take Red more than a fast horse and a faster gun to save her home and live to tell about it. This is still very much a work-in-progress. 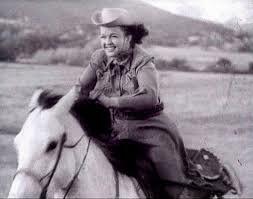 And it,s very much the brainchild of someone who grew up loving Westerns and nurturing her inner cowgirl. Just out of toddlerhood, I used to dress up in my mother’s blue silk skirt, floor length on me back then, and race into the living room to dance a pudgy-kneed version of the can-can during the opening theme of “Bonanza.” In those innocent days, I was unclear as to the job description of saloon gals. 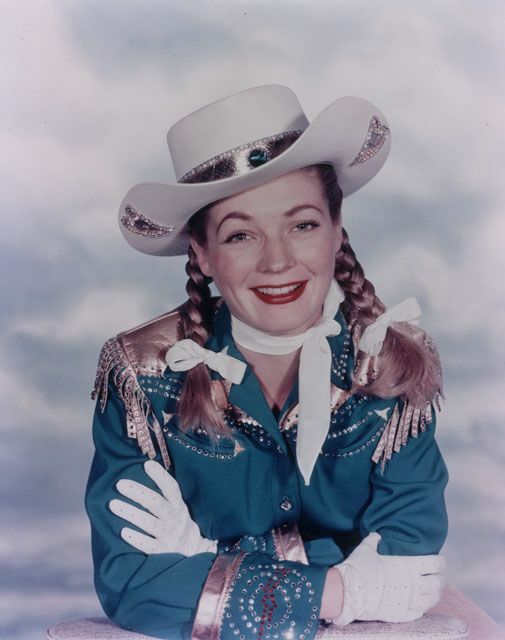 I thought of Miss Kitty on “Gunsmoke” as something like a really cool scout leader rather than a madam in a whorehouse. There were never enough cowgirls in those Madman era westerns, but there were a few: Gail Davies as Annie Oakley, for one. Maybe a few others. 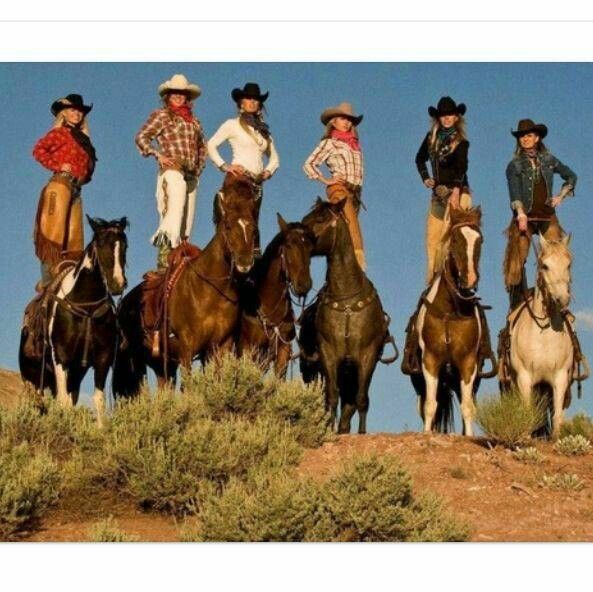 But black, Hispanic, Asian cowgirls? Fuhgeddaboutit. All white and toothy and ready to stand behind their men, these girls were. 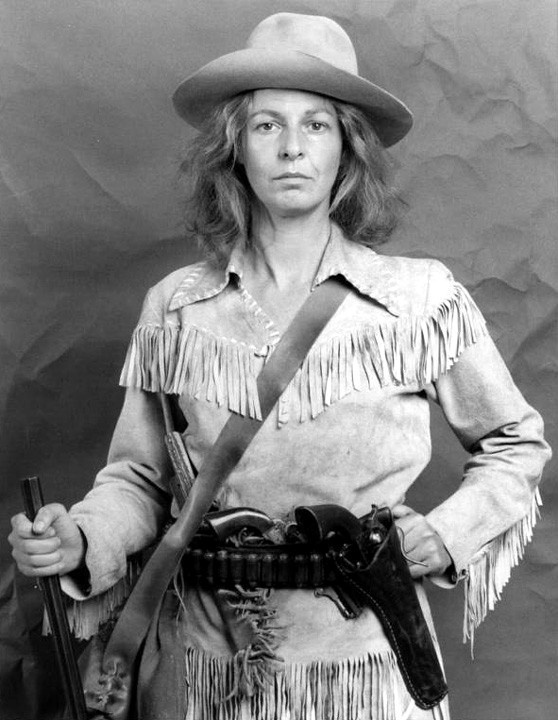 As the decades rolled by, the role of females in Westerns followed the trajectory of the genre, becoming darker, more complex, and maybe an inch or two closer to the truth of just how dire were the prospects for women in the real West, which pretty much amounted to a choice between whore or hardscrabble housewife. Hollywood usually managed to gin up a plucky heroine that could transcend her constricted boundaries, but it was a real thrill when a character managed to gallop right past the restraints. There’s a part of me that still longs for that Western age of innocence, that mythic Adventureland. And I’m fascinated by the era that marked the transition from Old West into New West, as trains and telephones and Model T’s made their incursions into the land of ranches and isolated towns and the notion of the Wild West was already passing into legend. Within me still dwells the girl who loves wonder and wildness, derring-do and dashing figures, romance and rodeo. And pure, unapologetic corn. And of course, horses. Lots and lots of horses. I figure it can’t just be me who feels this way. Hence, GLORY DAYS. There’s a lot of work to do to turn it into a polished manuscript. But why wait? Let me know what you think of the cover! I was never a fan of westerns and on the scale of 1 to 10 my ambitions to be a cowgirl are zero! However I am a huge fan of Michael Flynn’s cover designs. He has done four for me and he’s brilliant!